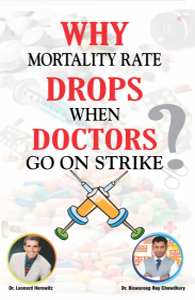 In ‘Why Mortality Rate Drops When Doctors Go On Strike’ Dr. Biswaroop Roy Chowdhury, a well-known International Medical Nutritionist, tackles the fundamental question, challenging long held belief what ‘Modern Medical Science’ means. 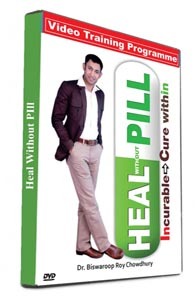 He presents an eye opening picture of the ‘Modern Medical Science’, how it works and the conspiracies behind it, telling us, how the understanding of the Medical Nutrition can help us to reverse life style and life threatening diseases including Diabetes, Cancer and Heart Diseases enabling us to survive the scary and profit minded Health Disease Care Industry. 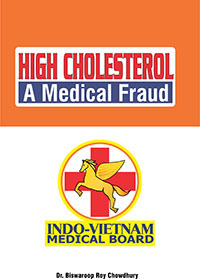 It is the first Indian publication written in collaboration with world class authority and a leading medical scientist – Dr. Leonard Horowitz, to expose the mass medical fraud in India. Why Mortality Rate Drops When Doctors Go On Strike.